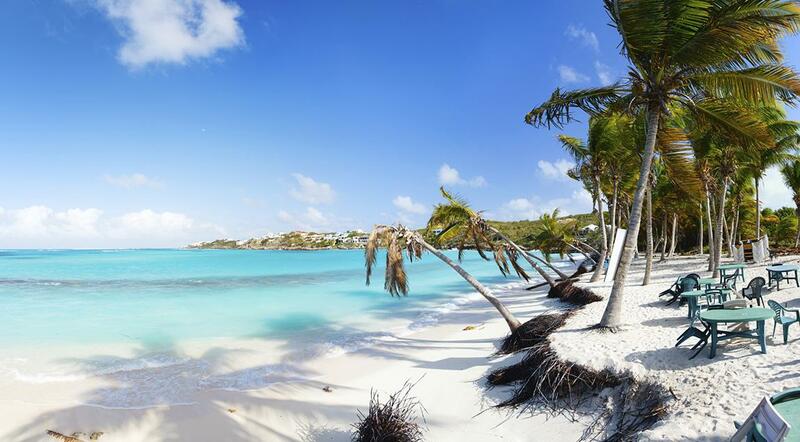 Christopher Columbus sailed by Anguilla in 1493 but did not stop on the island. It was the English settlers of Saint Kitts who first settled the island in the seventeenth century. 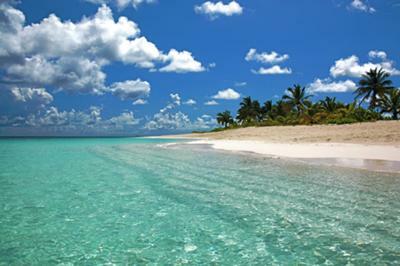 Anguilla also includes several islets which surround the island, accessible only by boat. A stay here is a chance to enjoy its 30 beaches and its extraordinary calm. Take the shuttle from Anguilla to Marigot (with an arrival of a minimum of 20 min before Voyager departure in Marigot). Then, go to the Voyager office, for the check in (on the same dock). When you arrive in Marigot with Voyager, go to Anguilla terminal (same dock). Find the main points of interest on this interactive map. Départ des navettes pour Marigot. Connection avec St Barth. Nagez avec les dauphins ! Nagez avec les dauphins dans leur milieu naturel. Activité en vente aux guichets Voyager à St Martin et St Barth.